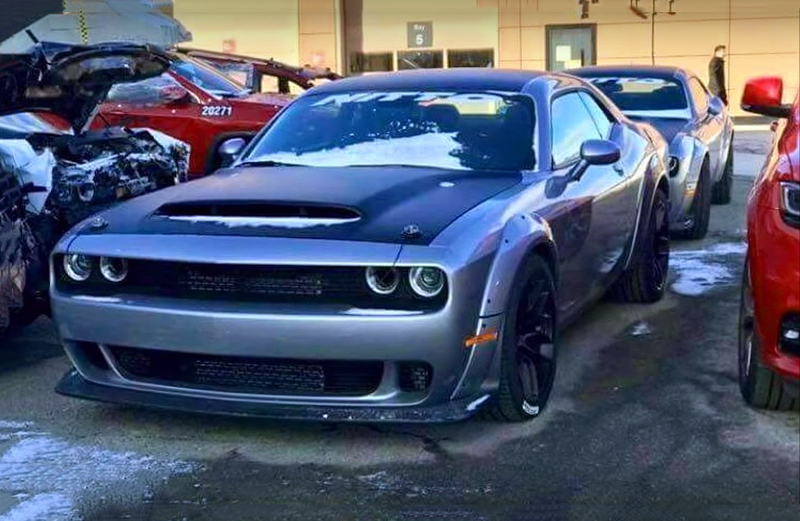 These days on the internet appeared photos of the new upcoming 2019 Dodge Challenger SRT Hellcat. 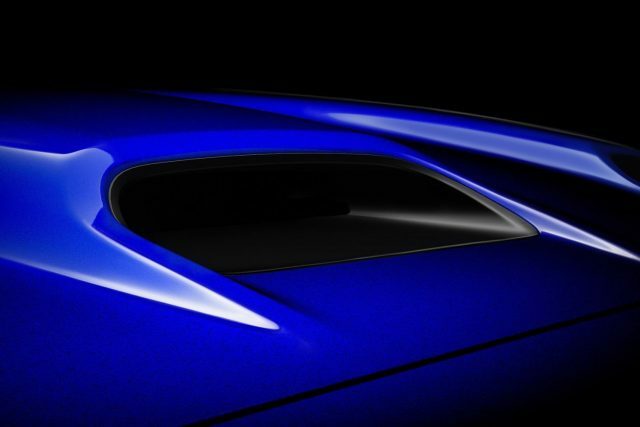 However, as always, there is not any information associated with this new model, rather some photos that are showing some new details about this new model. It is very clear that this new model is bringing the heritage back. 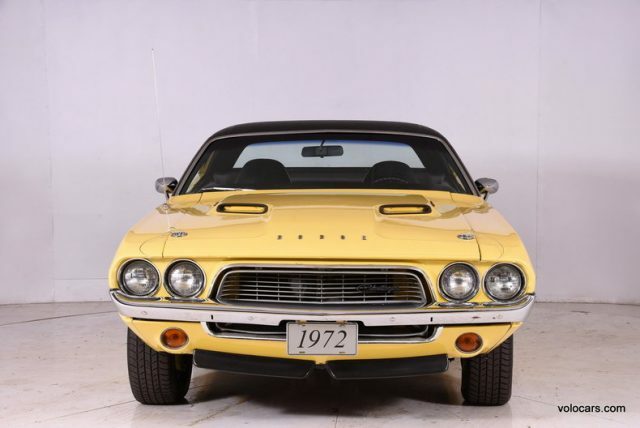 Yes, we are talking about the dual-snorkel intake hood, which pays homage to the classic Mopar models from the ’70s. 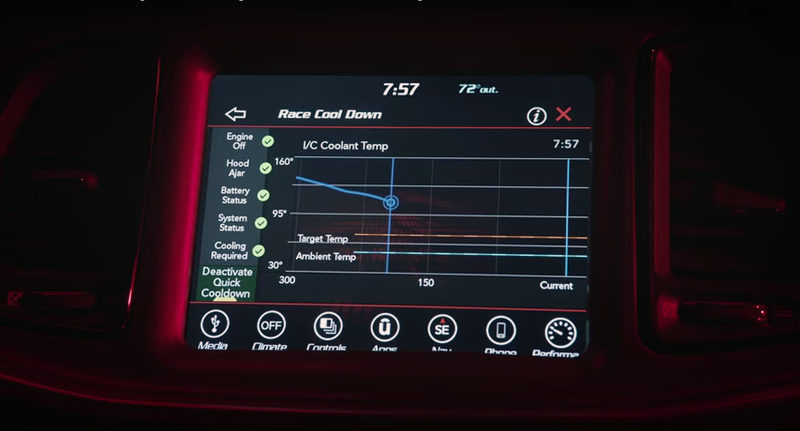 But, also will provide maximum and cooler air flow to the supercharged Hemi Hellcat engine. 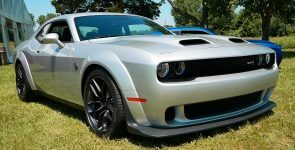 However, from the technical point of view, rumors are saying that this 2019 model might get an improved supercharged 6.2-liter Hellcat Hemi V8 engine, which now produces only 707 hp and 650 lb.-ft. of torque. 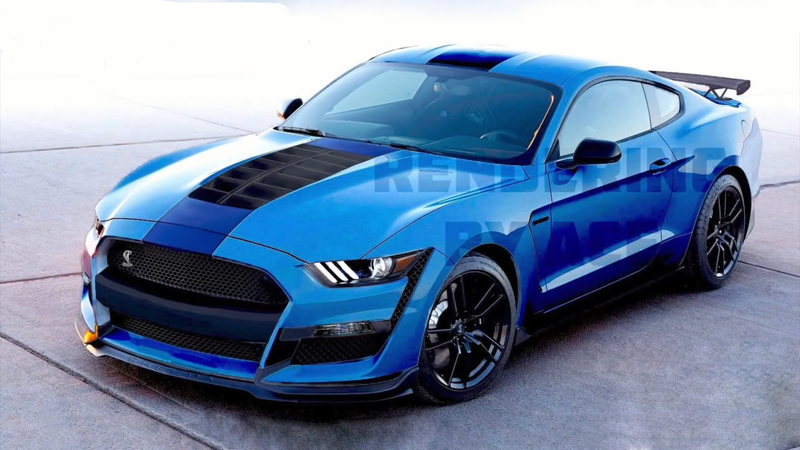 With those improvements the engine might gain additional 25 horsepower so, in total might produce around 730 horsepower. At the end, as always, we are not jumping at conclusions, but we will wait until the official numbers and photos to come out. 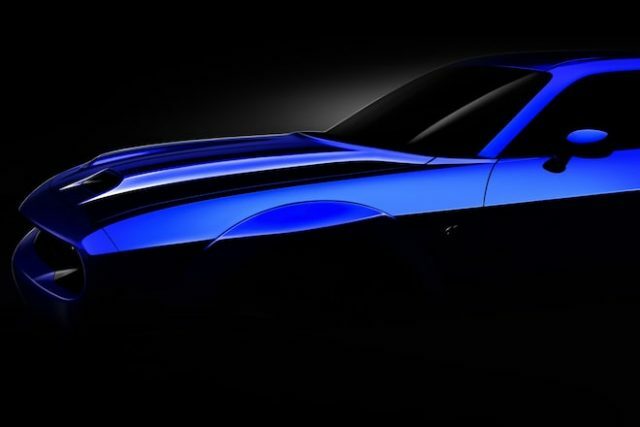 So, stay tuned and tell us what you think about this new 2019 Dodge Challenger SRT Hellcat in the comment section below.